Just the two of you! That is what your wedding day (as well as engagement/anniversary party for that matter!) is all about! 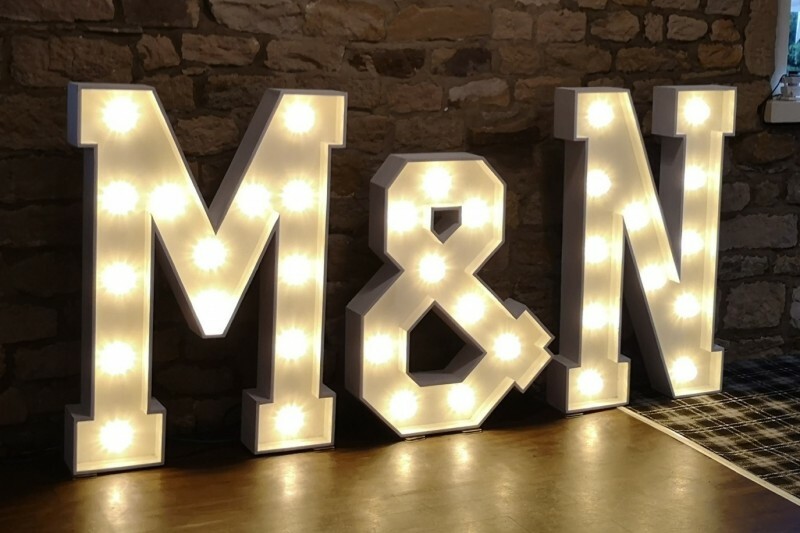 So why not have your intials in lights… side by side… with an ‘&’ or 4ft heart in between!! !